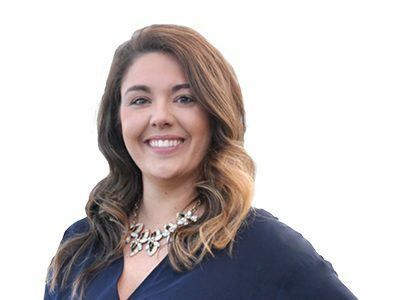 Lindsay is responsible for the leadership and growth of our in-house marketing agency, Elmington Creative. Starting out at Elmington as an intern, she has worked on everything from rebranding campaigns to designing hundreds of websites for our properties. She grew up in Nashville and received her Bachelors of Business Administration and Masters of Business Administration from Belmont University.